2009 - S.VALENTINO on winter laid up in Sorrento. 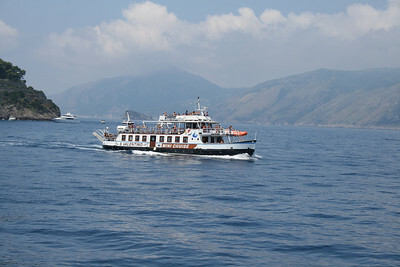 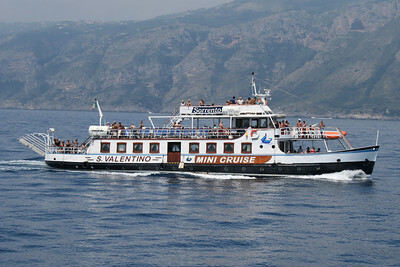 2009 - Mini cruises of old F/B S. VALENTINO from Sorrento to Positano. 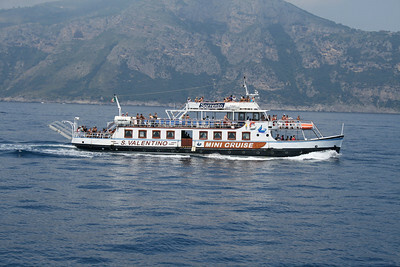 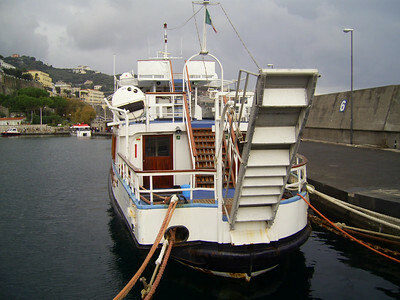 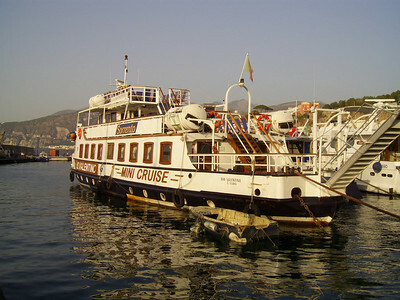 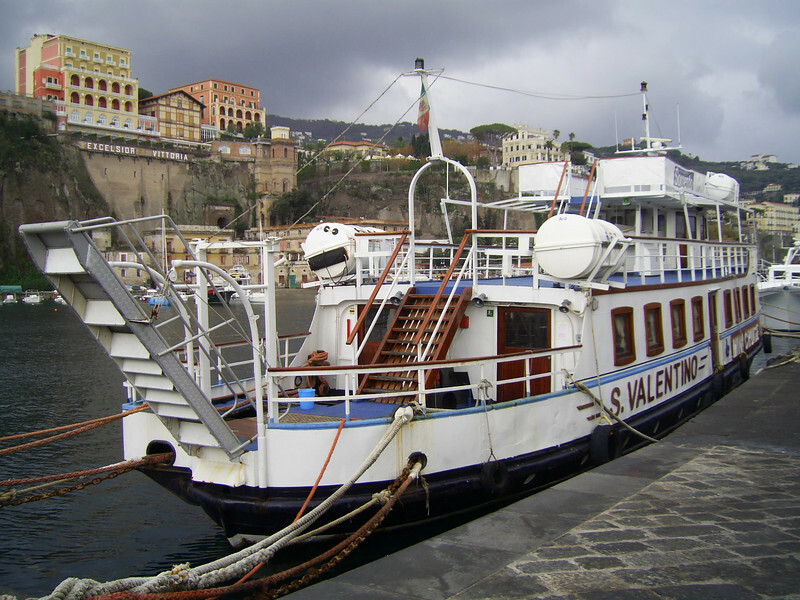 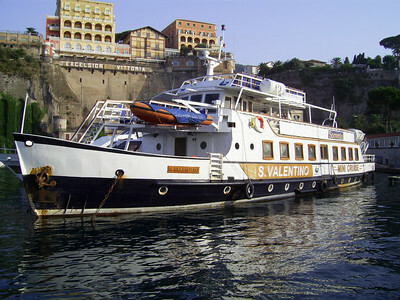 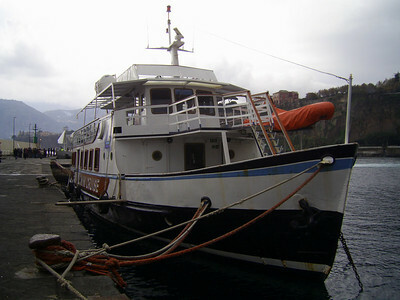 2007 - Old F/B S. VALENTINO converted to mini cruiseship.